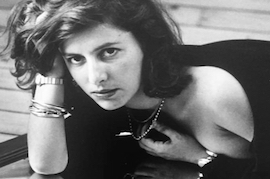 For over 30 years Catherine Miran has been helping brands tell their story, craft effective communications strategies, and strengthen their position in the market. Our public relations teams in New York and Paris help develop stimulating PR initiatives to ar¬ticulate the brand’s message with precision. We will grow & maintain strong relationships with press, thought leaders and target influencers to increase brand visibility. We help enhance our clients’ core messaging while also attracting & opening new audiences. Our methodology is designed to create long term growth and sustain brand desirability. 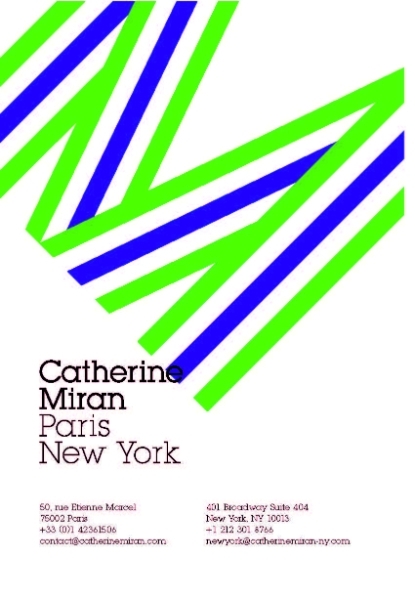 Catherine Miran started her agency in 1982 in Paris. She has piloted the success of contemporary brands such as Isabel Marant, Repetto, Carven and more. Catherine has built her track record as a brand builder, bringing notoriety and exposure to her clients alongside Catherine Miran business growth & sustainability. In 2015, Catherine Miran opened the agency's New York office in partnership with Sophie Roche Conti.